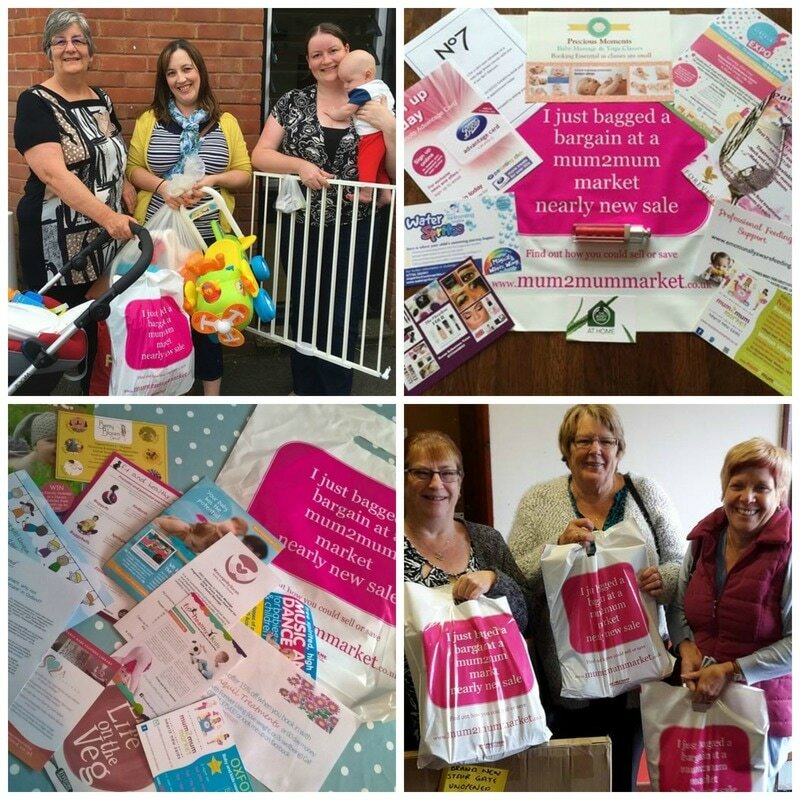 ​ If your business is aimed at pregnant women or young families then mum2mum market can provide a cost effective way to access potential customers. Our target buyers are pregnant women and parents of children aged 0-6 years and each sale attracts a huge crowd of buyers. 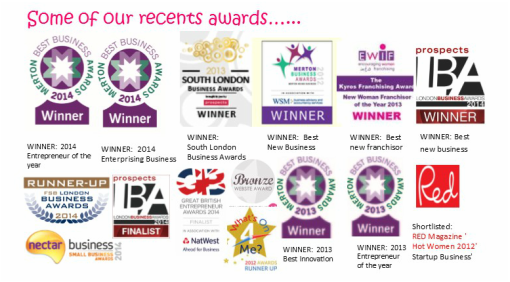 We have a range of value-for-money offers to promote your business with mum2mum market. If you are a photographer who would like to promote your services at a mum2mum market please see our photographer package. Your flyer and/or promotional gift included in our goody bags and handed out to the first 100 buyers through the door. Book a stall at a mum2mum market and sell your products or promote your business direct to our customers. We aim to have only one of each type of business at each sale and business stalls are strictly limited. Don't take our word for it- what do our business customers say about mum2mum market? I've had loads of interest today, the relevance of your buyers to my products is perfect! The pre-sale communications were brilliant - the best of all the fairs we do, and we love the pre-sale marketing. There's nothing you could have done better, today was brilliant, thank you. Mum2mum market has been great for my new business. It has enabled me to get my name out there and helps increase my online sales as well as providing me with stall sales . There is no other events in my area for Baby based small businesses like this and I have been very impressed with how professional and organised the events have been and am looking forward to taking part in many more. I'm really happy with the pre-market promotion of my business and I've achieved 5 or 6 bookings today. Your sales have a lovely family-friendly atmosphere - see you at the next one! 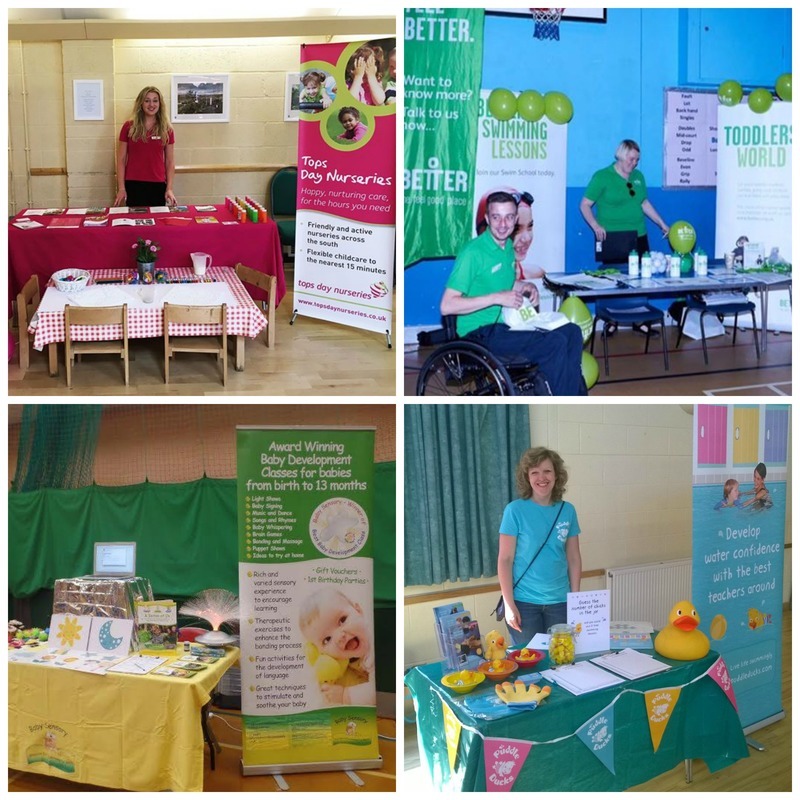 We had a great day today at Bracebridge Heath and met lots of mums to be and new mummies. Well done Ange for another well organised event. Can’t wait for the next one. We market our nearly new sales extensively in the local area with 5000 leaflets delivered to local houses in the run up to each sale. We have posters and flyers in local child friendly businesses, coffee shops, nurseries, shop windows, children's centres and playgroups. We have listings and ads on websites aimed at mums and families and featured ads on Gumtree and other online sites where people buy used baby goods. Each sale is listed on over 40 local listings sites, listed in local newspapers and other local newsletters. We have a significant fanbase on Twitter and facebook and a large database of local mums who have opted in to our email newsletter. We will also give out flyers in the street during sale week and a banner outside the venue all week to attract passing trade. All our sales have sold out weeks before the event and we attract nearly 200 buyers at each sale.